Got to try my little gadget. It is definitely a learning curve. It makes the zucchini into noodles so easily! But I didn't really know how many zucchini's I would need for the two of us. I used 3... definitely needed more. & the 'pasta' with portabella mushrooms was missing something. I need to learn the trick on cooking with these zoodles. But I will say, the gadget worked wonderfully!!! I went at lunch to get a new loom with my 40% off Hobby Lobby Coupon. I CANT.WAIT to learn how to do socks on this thing!!!! Don't know how many more times we'll be able to enjoy our spot together so on this day, I didn't want to go inside... even when rain was blowing on us. Everything is right in the world for just a little bit when we're sitting here watching the world go by, reading a book & breaking in the air. These girls put a book on the ceiling in honor of their friend/brother who did it last year. These kids in our Merge group just make my day. I can go in that room with a bad mood or just feeling tired & they always make me smile & make me leave so happy to spend time & have conversations with them. After a hard weekend, I just wanted to get home to see how Sydney was doing. I was so thankful to see her & see her look so happy when I got home. I'm going to miss this face so much. Sydney is trying to find ways to get comfy & I looked over & saw she took my back pillow & curled up in it, using the arm rest as her own head pillow. I was so tired. Blame it on the dreary grey cloudy day. So I stopped at McDonalds for a small iced coffee..
Do you remember September 11th so clearly? 13 years ago I was pregnant with my 1st of 2 boys. It feels so surreal, even today 9-11. 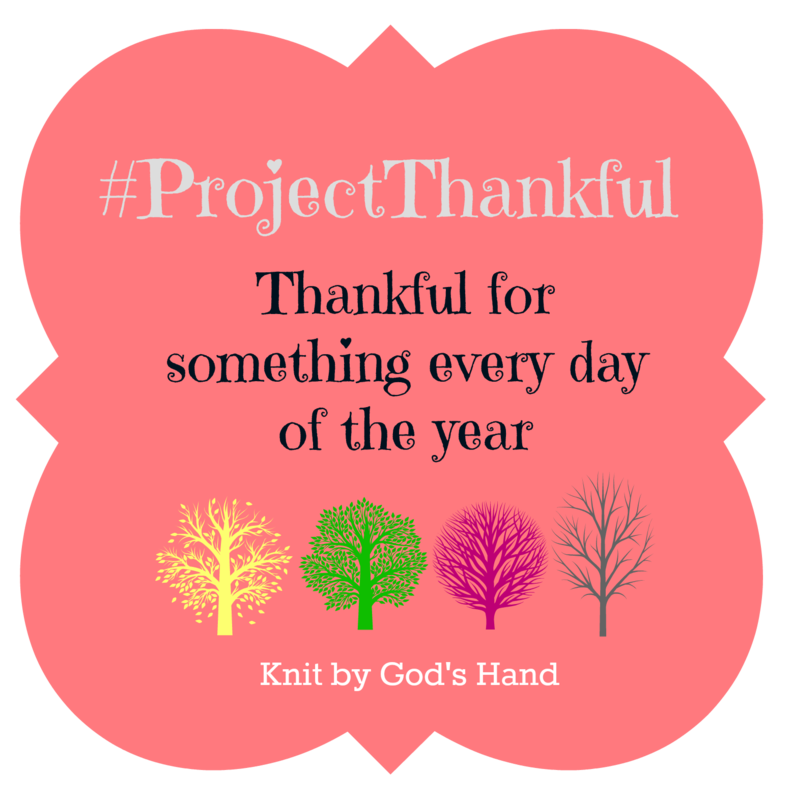 We have so much to be thankful for! God is good all the time and all the time God is good! P.S. I wanna make socks now! Hard to believe it was 13 years ago.. feels like just yesterday. Yay for the veggetti! Hope the dinner tonight is a success! yes, I remember I was getting my boys ready to leave for the bus when it came on the news. My youngest would run into the house for months every time a plane flew over. Veggetti.....what is this thing? It looks interesting. Sydney.....poor sweet lovely dear Sydney. That last picture makes me want to jump in the car with you and drink an iced coffee until we are COMPLETELY unreasonable =) LOVE THIS PIC!!!!! A sock loom? I may have to make a trip to Hobby Lobby. Do you use 100% wool yarn or a mix to make socks. I've never made them, but I'd love to try it. I remember 9/11 because I was just coming out of surgery when the first plane hit. I remember as they were removing me from recovery to a room someone pointed to a TV down a hallway and said a plane had hit the Twin Towers. At that point (the TV looked a mile away) and I didn't even know what a Twin Tower was. haha But I watched it all on TV for next two weeks while recovering. You went and made me all teary eyed talking about Sydney and how much love her. I feel the same about our old girl, Maddie, who'll turn 14 next month. She has slowed down a lot in the past fews months...sleeps almost all the time. I love on her every opportunity I get. I'll miss her more than words can begin to say. Thankful for God's promise to those that love Him and accept Him...it's eternity with Him and those I've lost.